The Celtic languages and groups called Keltoi (i.e. 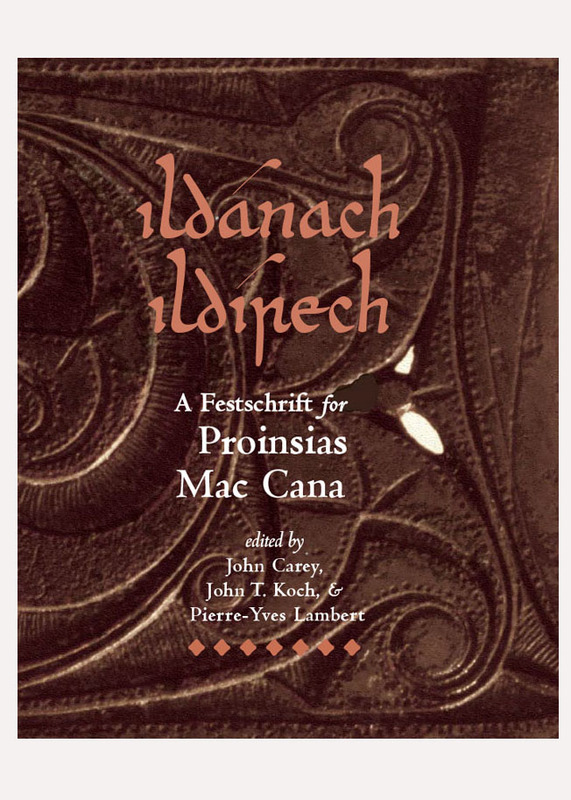 ‘Celts’) emerge into our written records at the pre-Roman Iron Age. 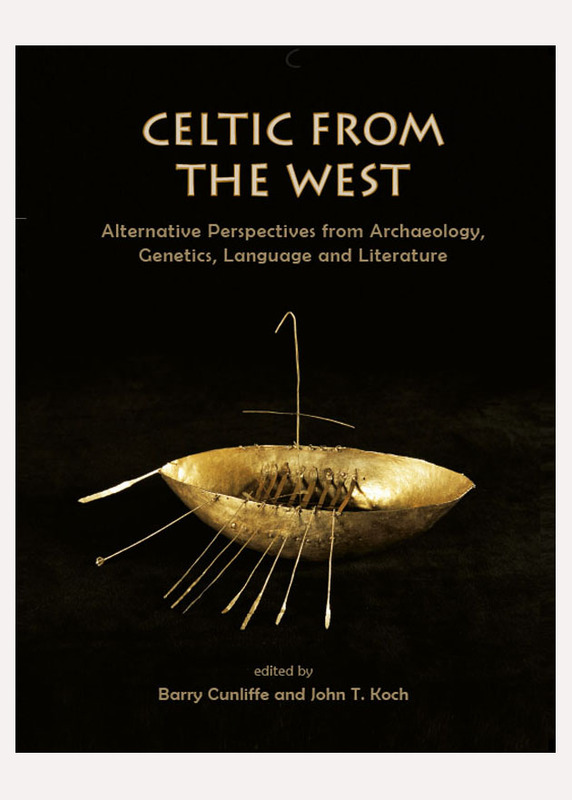 The impetus for this book is to explore from the perspectives of three disciplines—archaeology, genetics, and linguistics—the background in later European prehistory to these developments. 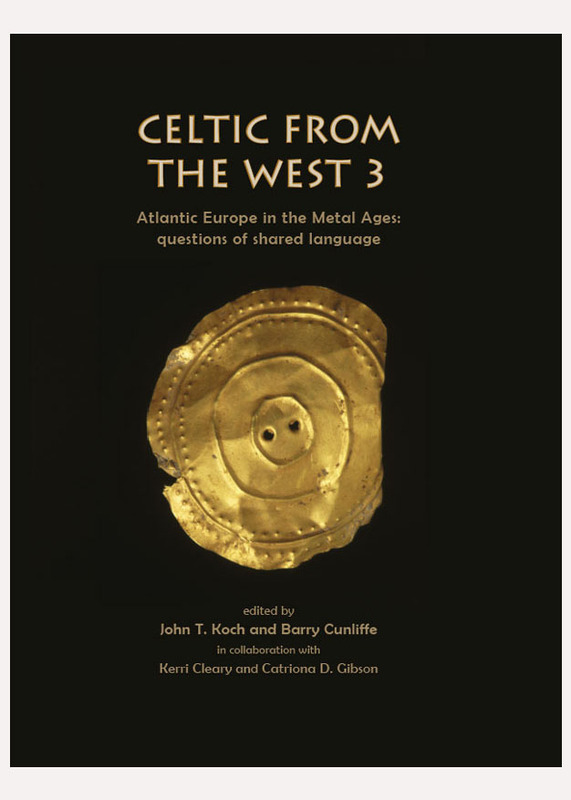 There is a traditional scenario, according to which, Celtic speech and the associated group identity came in to being during the Early Iron Age in the north Alpine zone and then rapidly spread across central and western Europe. This idea of ‘Celtogenesis’ remains deeply entrenched in scholarly and popular thought. But it has become increasingly difficult to reconcile with recent discoveries pointing towards origins in the deeper past. It should no longer be taken for granted that Atlantic Europe during the 2nd and 3rd millennia BC were pre-Celtic or even pre-Indo-European. 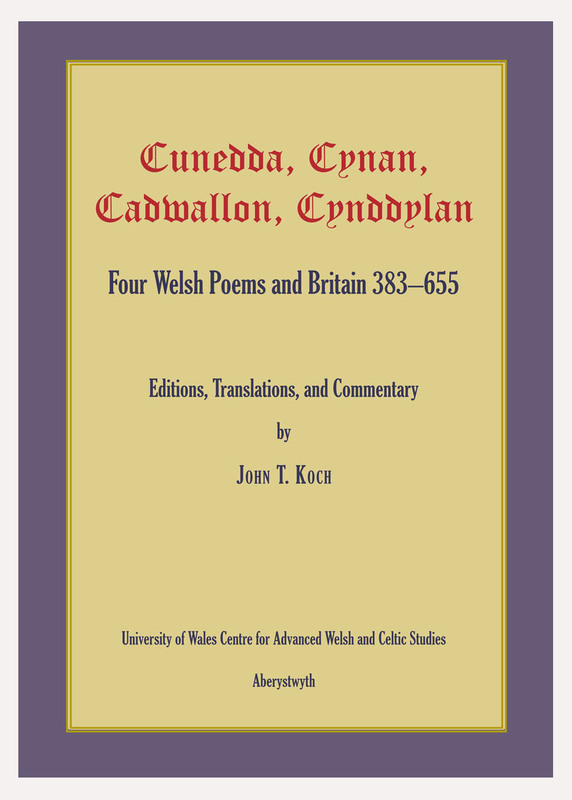 The explorations in Celtic from the West 3 are drawn together in this spirit, continuing two earlier volumes in the influential series.